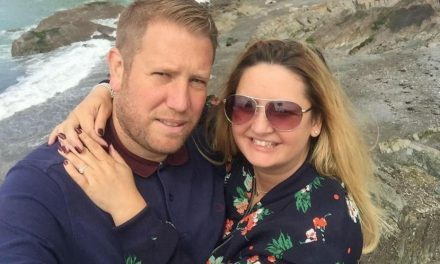 I am asking for your support to help fund an employment tribunal case against MyTaxi – I have raised just over £11,500 to pay for the legal support that’s needed in bringing this case, however, I need to raise a further £6,500 in total to fully fund this case, therefore, I am respectfully asking for your help in raising this money….here is why I believe this is such an important case for the taxi trade…. An Employment Tribunal will define if we are “marketing ourselves to the world” or not in an independent capacity. If I lose the case – we can transfer the argument across to the reasonable understanding that if taxi drivers are “marketing ourselves to the world” independently on the App then there is a strong argument that we must be “plying for hire” independently on the app – is this logical? Plying for hire is all about availability and exhibition and probably not very different to marketing oneself as available for hire, we have our taxi light on when we are available for hire and marketing ourselves “for hire” and off when we’re not marketing ourselves “for hire”. (**I’ll come back to this point). 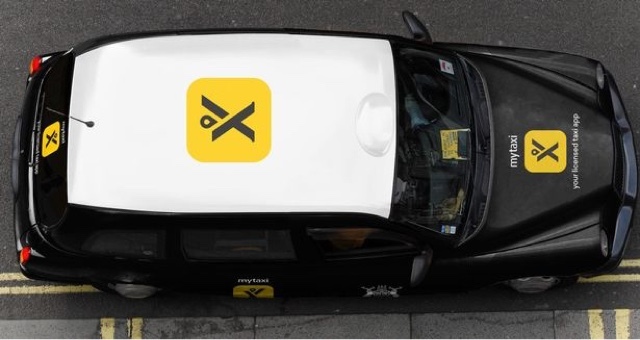 I am is bringing an “employment case” against MyTaxi subject to raising £18,000 – it’s not a regulatory case – therefore, we must not confuse the two. Should I lose the case it’ll be because MyTaxi has successfully argued that I am “marketing myself to the world” via the App as an independent taxi business and not integrated into MyTaxis’ business. 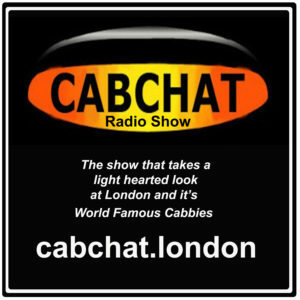 The Taxi trade should then be able to take the arguments from the employment tribunal case and argue that the judgment potentially tells us that we are operating independently on the app and “marketing ourselves to the world” independently via app, then, in my opinion, we would have a strong argument in asking how is this different to plying for hire? THIS IS ALL OF COURSE IF I LOSE AN EMPLOYMENT TRIBUNAL. The level of control MyTaxi exert over the driver i.e. terminating or suspending drivers without reason, fixed airport fares and other obligations they place on the driver reflects that of a “controlled worker”, therefore, I don’t see how MyTaxi can argue that we are operating independently and on our own, there is simply too much “control” applied by MyTaxi for this to be the case – so, I believe that we are a limb-b workers (a limb-b worker is a category of self-employed and someone with some worker rights). It’s important to note that we will not lose our self-employed status if I win this worker rights claim. **Coming back to plying for hire. 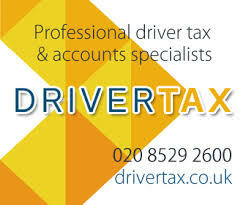 To obtain a statutory declaration of plying for hire, especially on Apps would be a good thing and I would support anyone for trying, but the problem in doing so, in my opinion, is a judge would have to look at all aspects of existing case law and would potentially take the Uber employment tribunal case into consideration as well, where it was decided that the driver WAS NOT “marketing themselves to the world” independently – the question for me therefore, is “plying for hire” and “marketing yourself to the world” independently one of the same thing? The Uber employment tribunal found that Uber is in control. i.e. It’s Uber who deactivate/suspend the drivers, control the fare price (same as MyTaxi fixed airport fares) etc. This fits with the argument that if Uber as an operator is in control and accepting the booking then the booking must be a pre-booking to fit with private hire legislation, in this case, how could the Judge in the Uber Employment Tribunal find that an Uber driver was “marketing themselves to the world” independently as they cannot “ply for hire” independently, the question equally arises, how can a taxi driver be “marketing themselves to the world” when operating outside of their licensed area, given the fact taxi drivers cannot “ply for hire” outside of their licensed area? • The app job is a pre-booking. • Result = Driver is a worker for Uber and has limb-b worker rights. • How can MyTaxi offer jobs to drivers outside of their licensed area unless it’s a pre-booking? • Result = Is the taxi driver a worker for MyTaxi, and would I win a claim for worker rights? Maybe it’s wise to suggest, we should first understand if we are “marketing ourselves to the world independently” or not on the app before we ask if we are “plying for hire” on the app – to do this I would need support in this employment tribunal case against MyTaxi. If I win, drivers using the app will be entitled to basic protections such as the National Minimum Wage, paid annual leave and protection under anti-discrimination legislation. 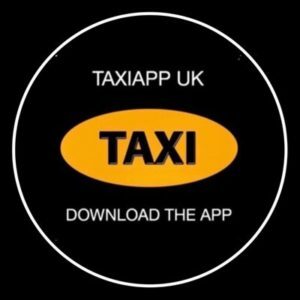 Given the increasing market dominance of these apps these are important rights and winning may well stop apps like MyTaxi illegitimately undercutting individuals who are genuinely operating on their own account. 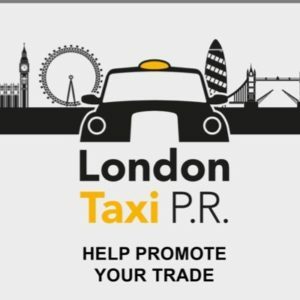 If I lose, we are potentially “plying for hire” on the app, and therefore, MyTaxi cannot put Private Hire onto the app as it’s illegal for Private Hire drivers to “ply for hire”. I strongly believe that the employment argument also supports anyone trying to obtain a declaration of plying for hire via the courts and any outcome here would be beneficial and supportive to the action of the United Trade Group (UTAG). If we fail to support an employment tribunal case against MyTaxi then the corporate apps will eat us alive, especially when the taxi fleet is reducing because more diesel cabs are coming off than electric cabs coming online, coupled with very few knowledge students. What happens when MyTaxi have more demand than supply? Would they put minicabs on the app to meet that demand? Please don’t let us walk blindly into oblivion. 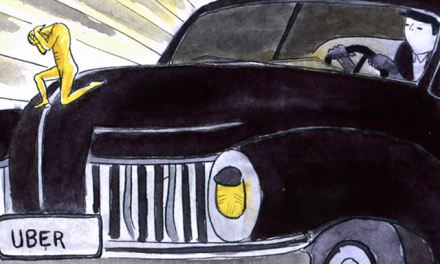 Uber Drivers Touting By Fog Lights, Reaches Record Levels. Calls For An Internal Investigation At LTPH.